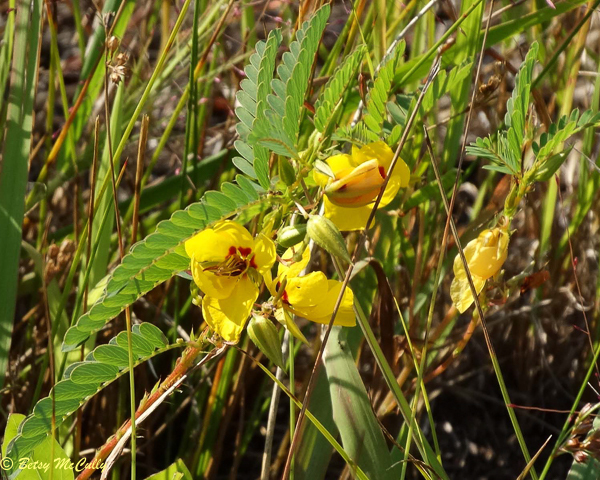 Partridge sensitive-pea (Chamaecrista fasciculata). Fabaceae family. Native. Grasslands, meadows, fields, sandplains. Widespread. Montauk, Long Island, 2015.